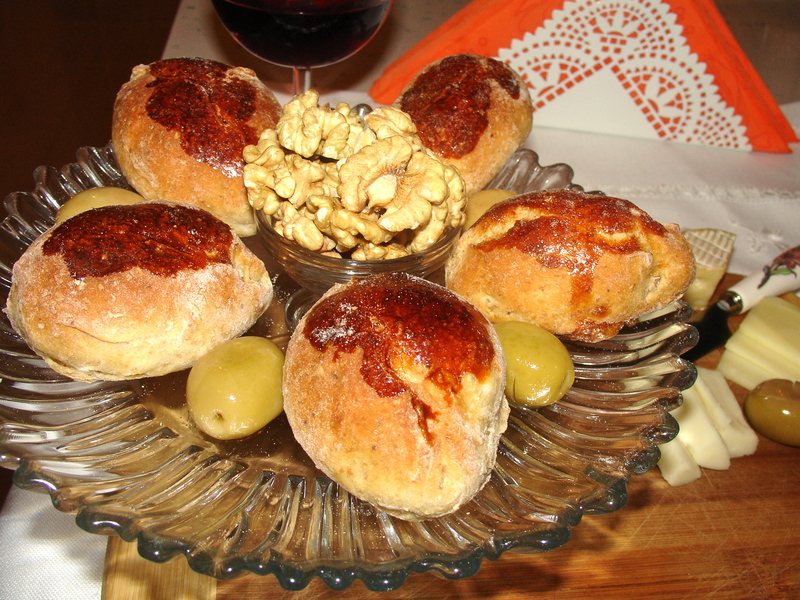 Mix the warm water , salt , sugar , yeast , olive oil in a bowl. 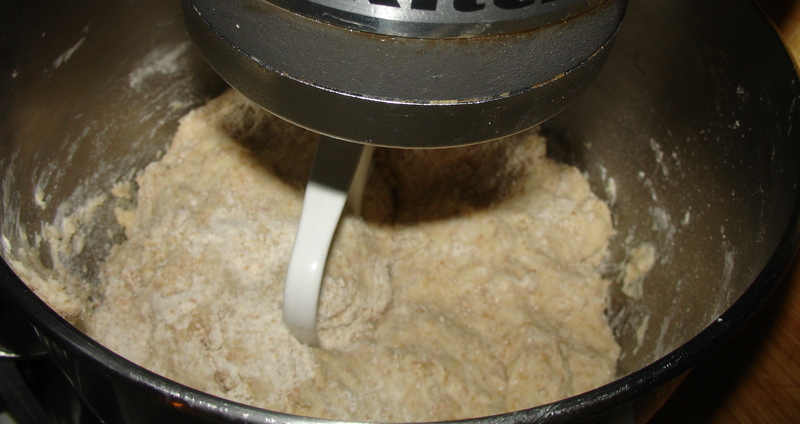 Place the all purpose flour and the whole-wheat flour in a big bowl and mix them . Pour the mixed water in the big bowl and mix . 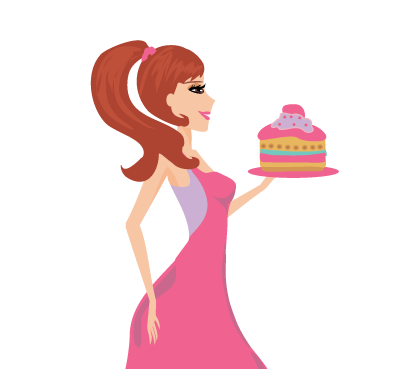 You can use your hands and mix it for 8-10 minutes or use a mixture and mix it for 4 minutes . Flour the top your dough and cover the dough wit plastic wrap and tea towel . Let it to rise until doubled size for 40-60 minutes. 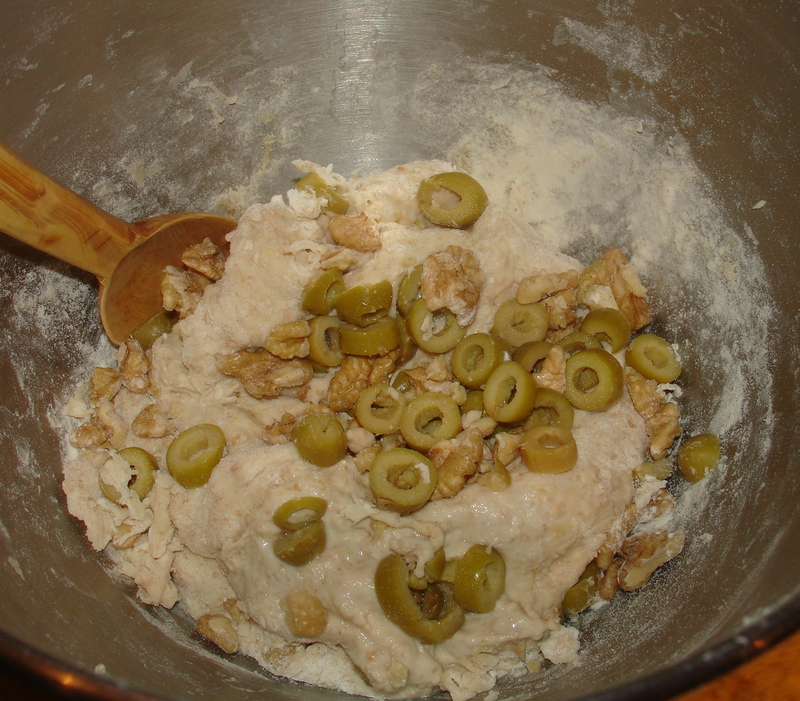 Then add the walnut and olives and mix them , knead it until combine finely . 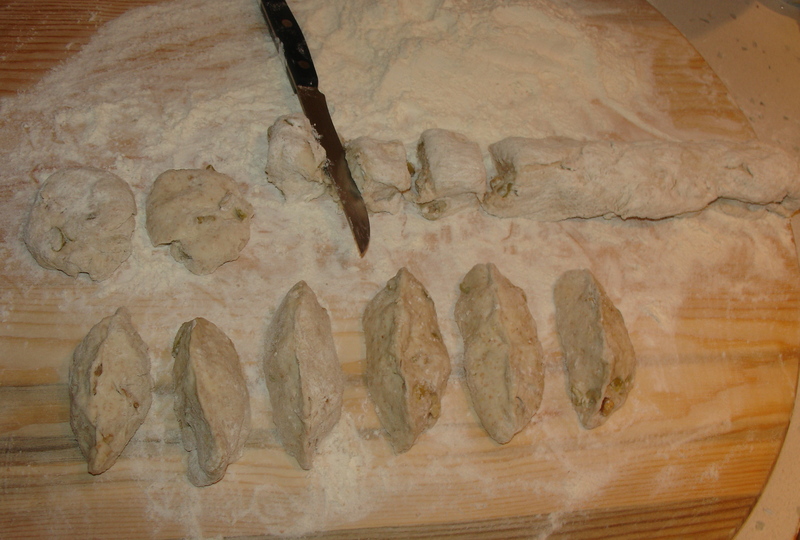 Then it out of the bowl onto floured surface and divide the dough in to 30-32 little pieces loaf like a walnut size . Make to shape it like an ellipse . Place them on a sheeted baking tray . 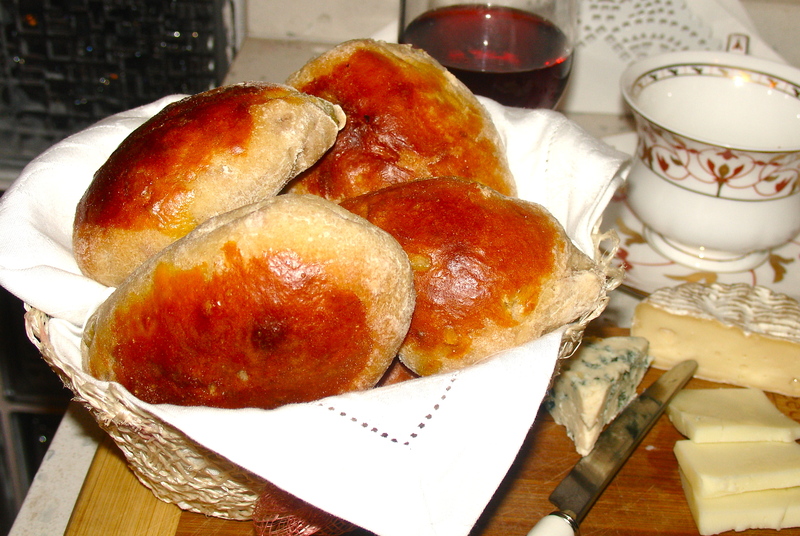 Cover them a clean tea towel , let them rise again for 30 minutes . 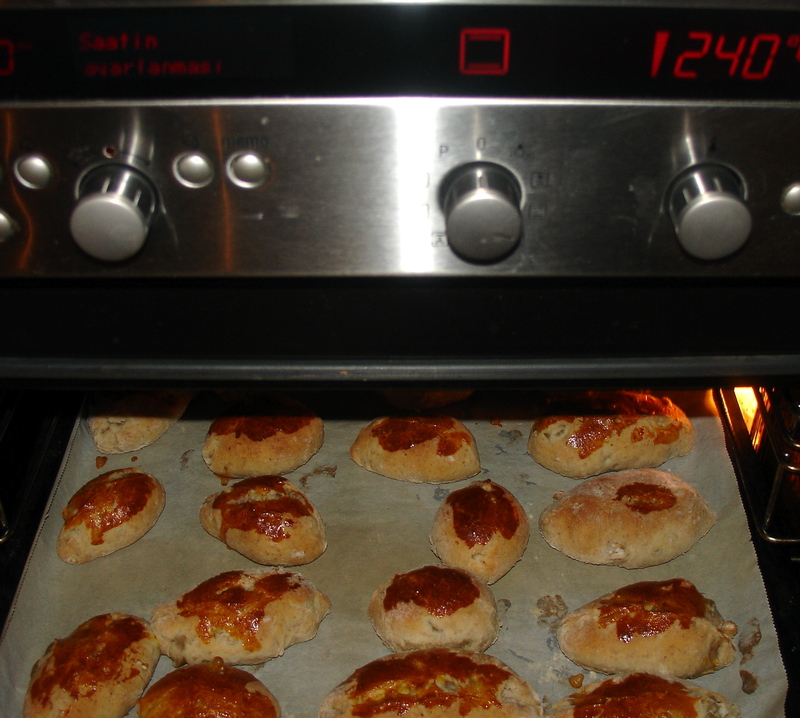 Meanwhile preheat your oven 240 degrees C. Then brush the egg wash on top of the little dough. Place the baking tray into the middle of the oven . 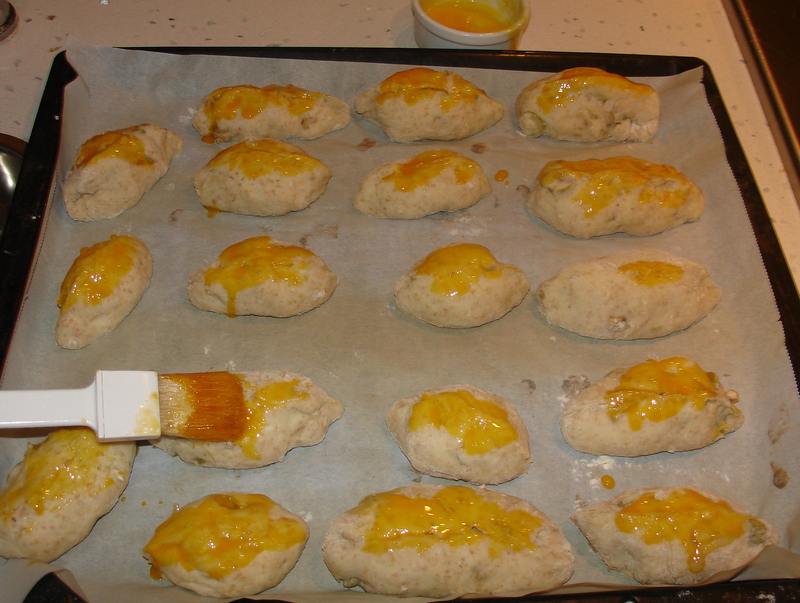 Bake them until golden brown for 8-10 minutes .